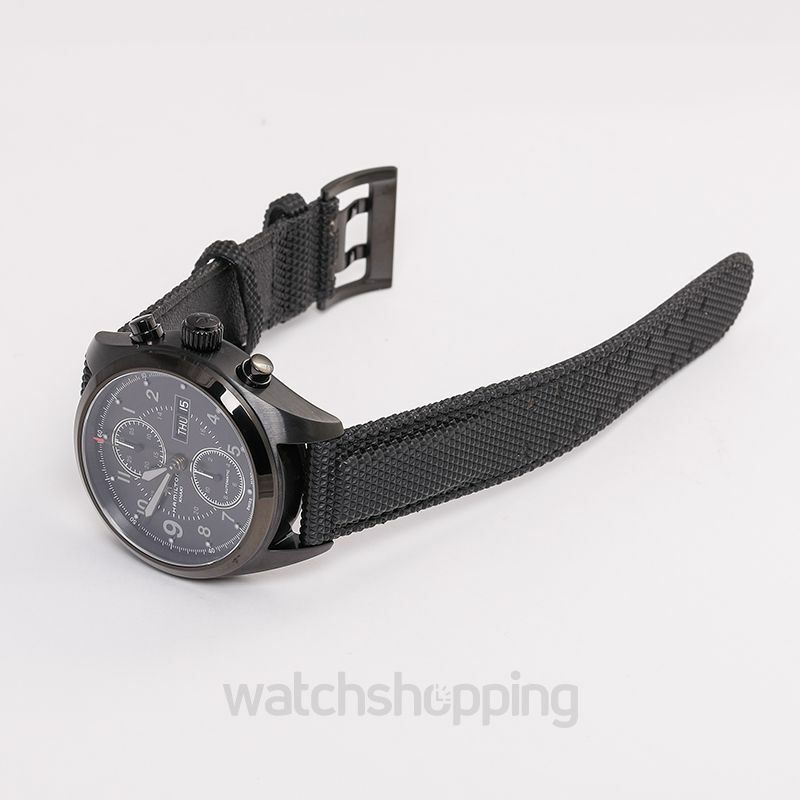 The Hamilton H71626735 is a khaki field variety, men's watch. 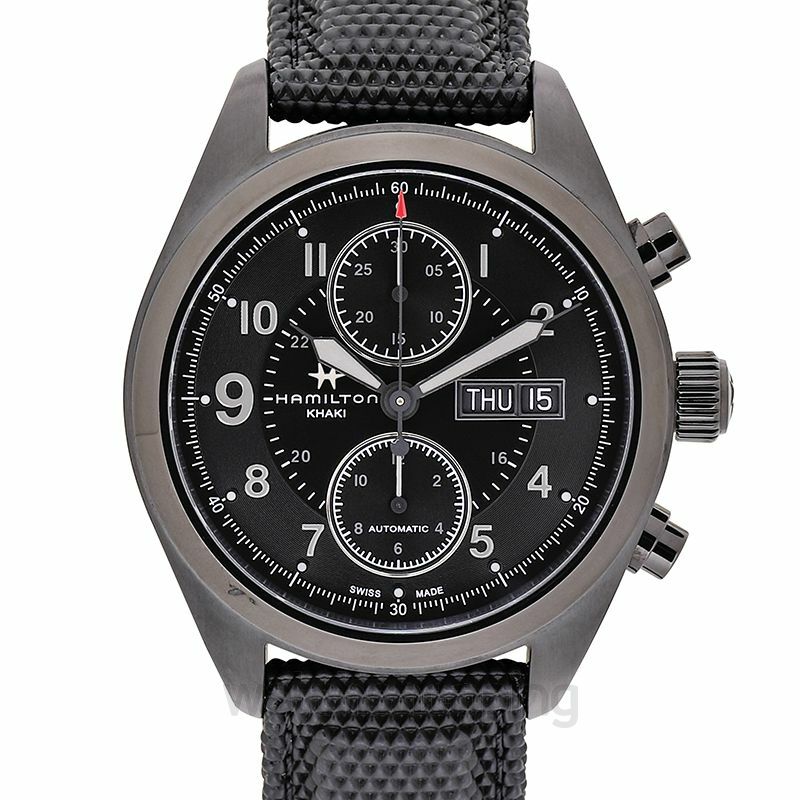 This casual watch is made with a black dial that equips Arabic numerals around the rim and luminous black minute hands. The dial also features a day/date section, put for the ease of access and 2 sub-dials. Overall, it is an ideal investment to make. 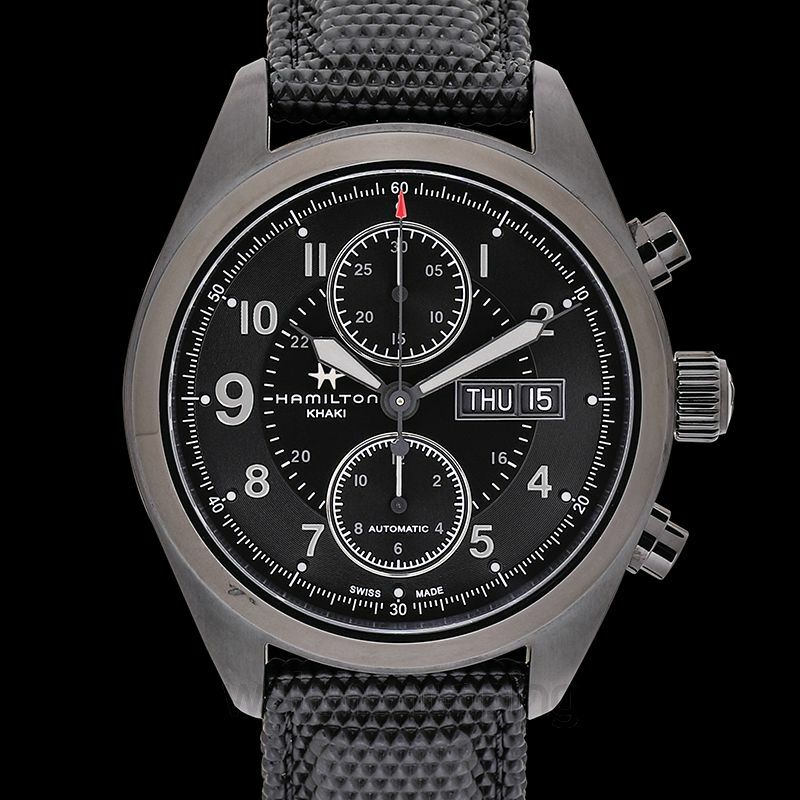 The case is made out of black PVD stainless steel that finishes the look boldly and adds a statement to this watch. The caliber of this timepiece is automatic and power reserve serves up to 60 hours in total.